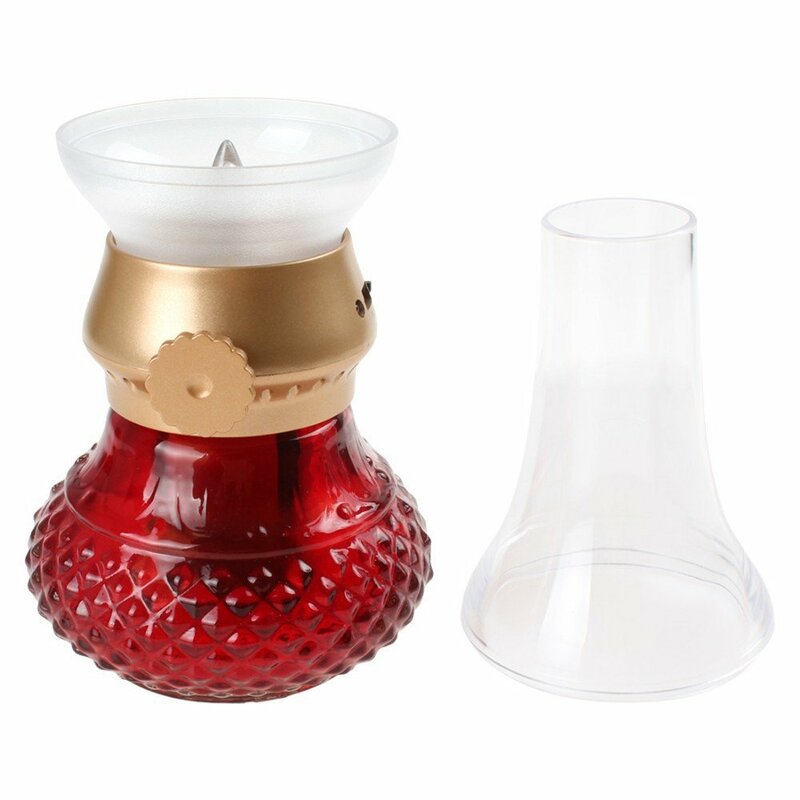 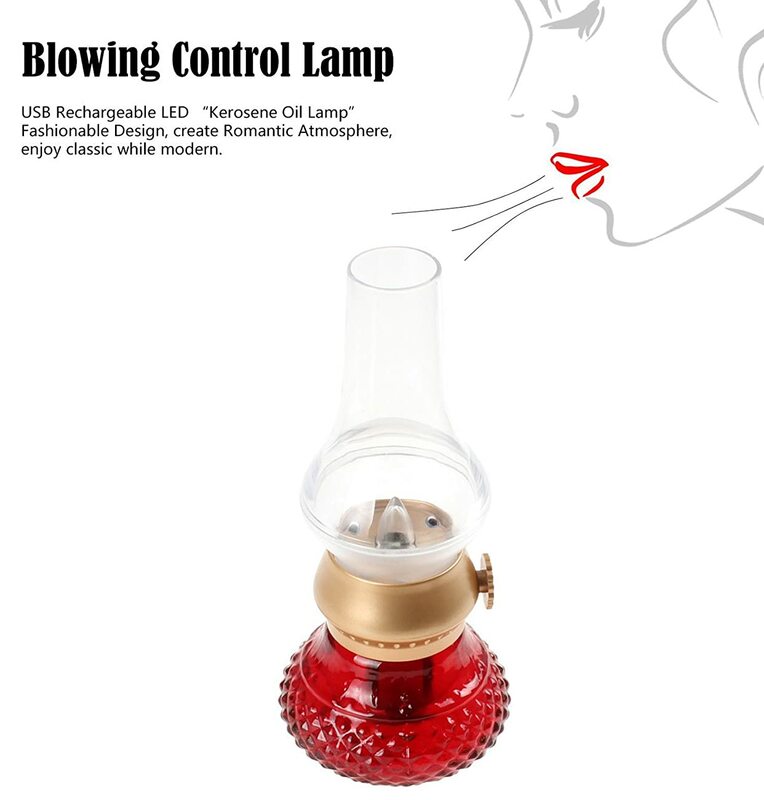 【FUN and COOL FUNCTION】-- Blow On and Blow Off Technolog, simply blow over the top to turn the flame on and off, making for a memorable candlelight experience every time! 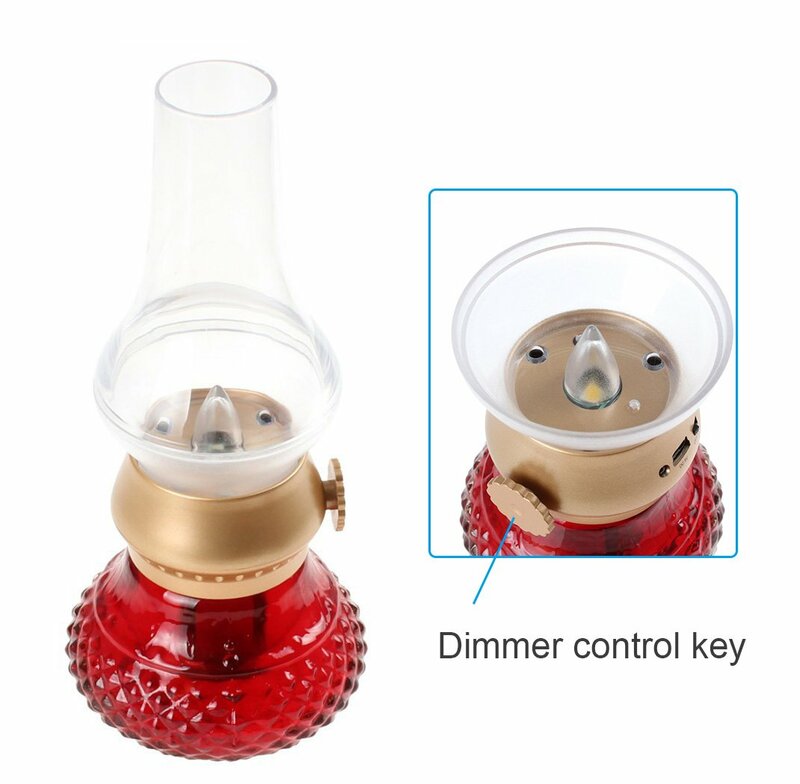 【Rotation Dimmer Switch】-- With dimmer control key, turn the key left to make the light dimmer and right to brighter; when adjusted to the dimmest brightness, the light will start to flicker, just like the real candle light effect. 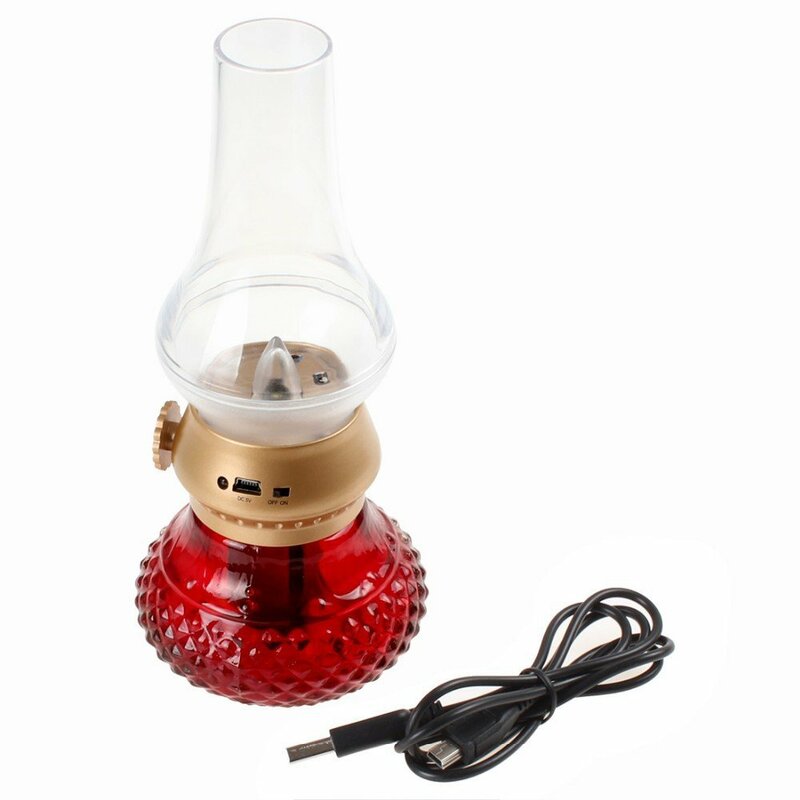 【Power Supply】-- Built-in 400mAh environmental lithium battery, can lighting continuously 4-20 hours after 5 hours' fully charging, powered by included USB cable, very simple to operate. 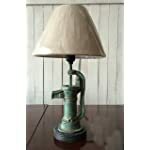 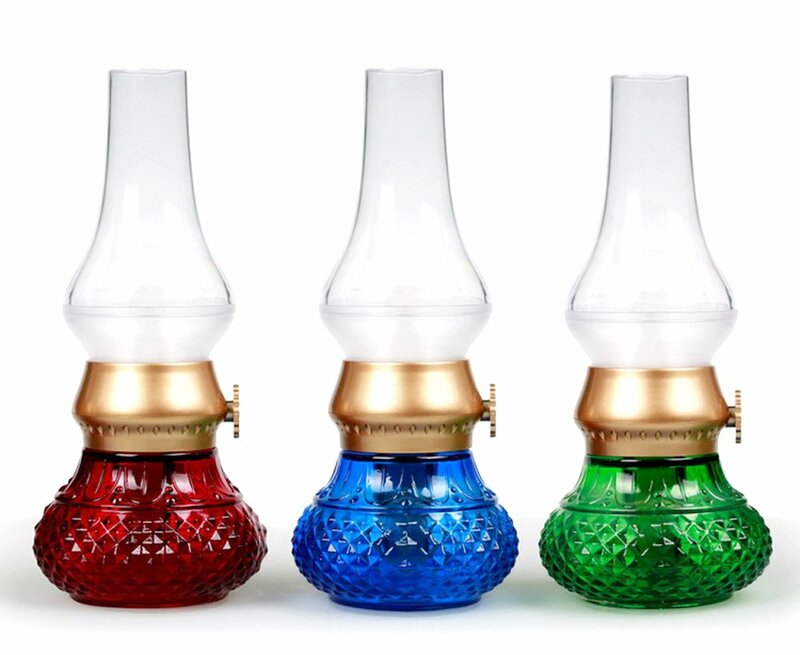 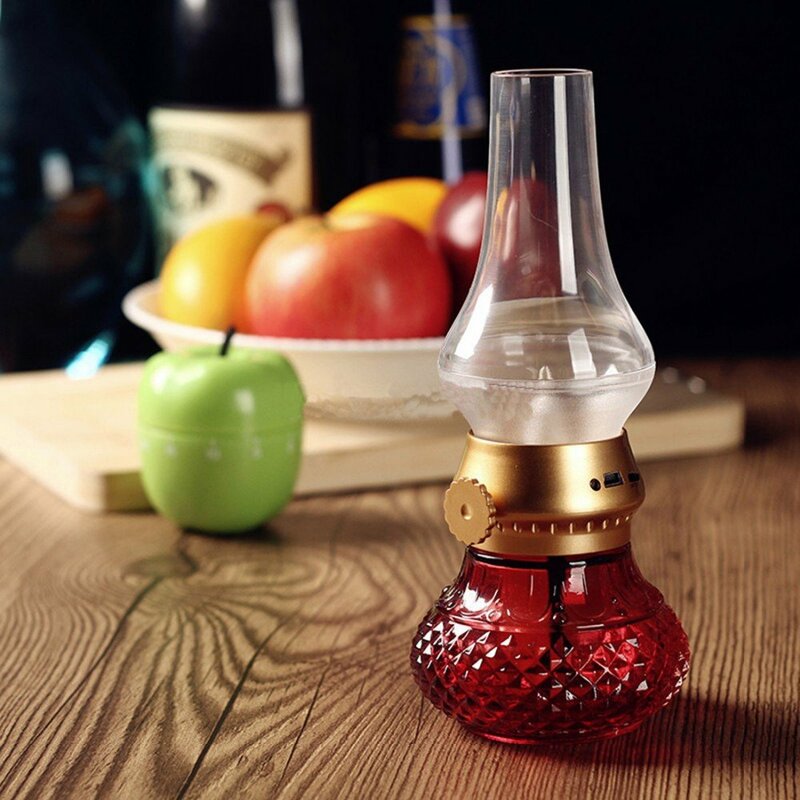 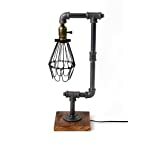 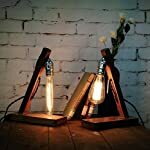 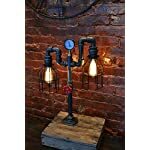 【Creative Kerosene Design】-- Creative Kerosene Lamp is a nostalgic nod to the old-fashioned kerosene lamps, but with a modern twist. 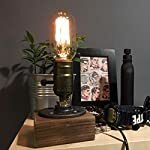 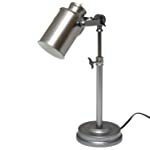 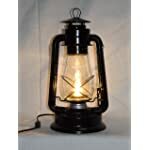 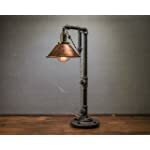 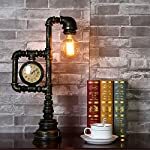 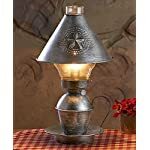 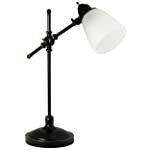 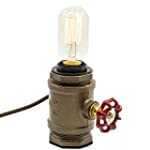 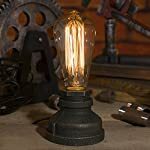 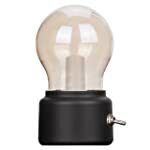 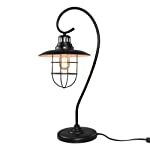 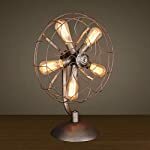 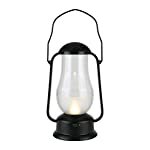 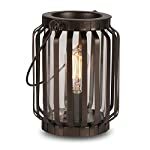 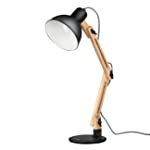 Powered by built-in energy-saving lithium battery, this novelty item has all the looks and charm of kerosene lamp, but with a bright and durable LED light that can shine continuously, big enough to be a substantial light source, and compact enough to fit easily on any desk or table. 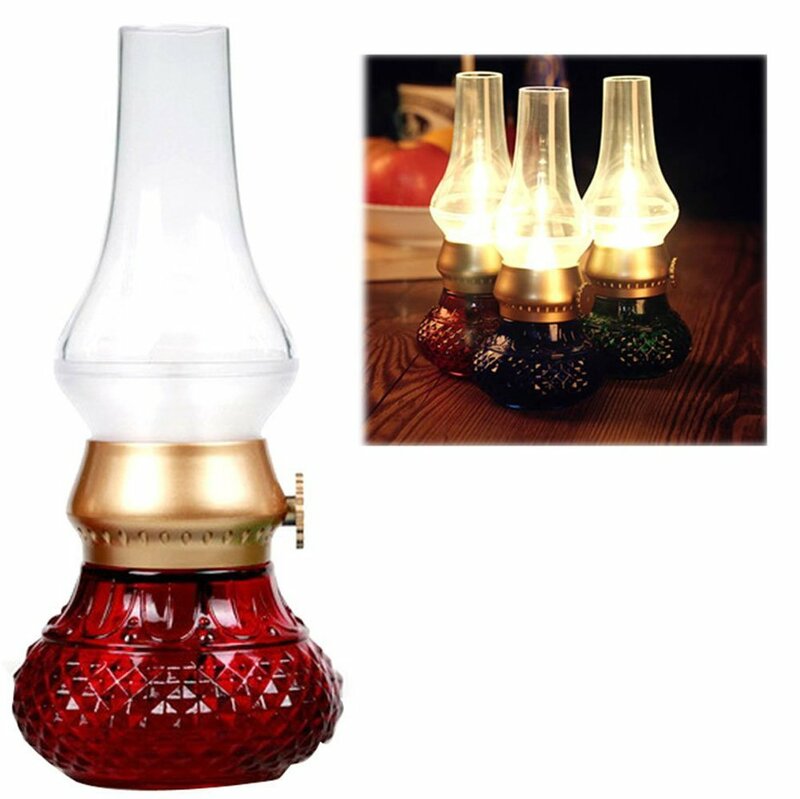 【Applicable Scene】-- Night light, reading light, emergency lighting, romantic dinner decorative lamp, outdoor camping lantern, also be a functional and decorative gift for famliy and friends.